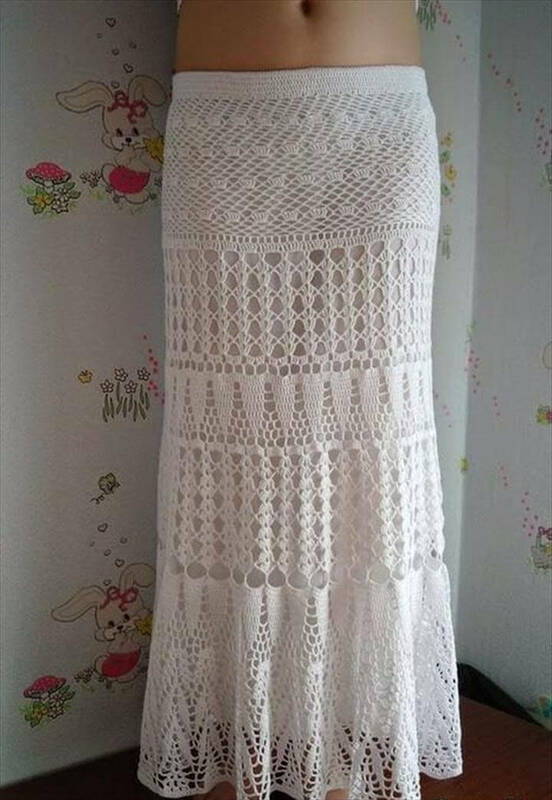 Spring can be said to be the season of the ladies as they as their style diva comes out in this weather and they really turn up to a model figure with the best possible fashion accessories. 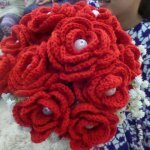 And if you know crocheting then this spring season can be really high on fashion for you as you can make lots of crochet spring stuff to accessorize yourself and flaunt it around. 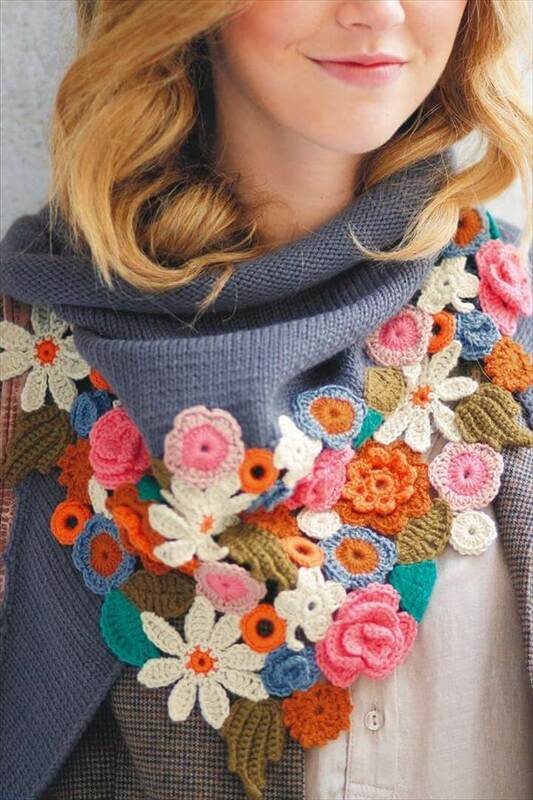 So here we have rounded up these 16 DIY crochet spring ideas for women ranging from head to toe accessories to rock their wardrobe this season of blooms. 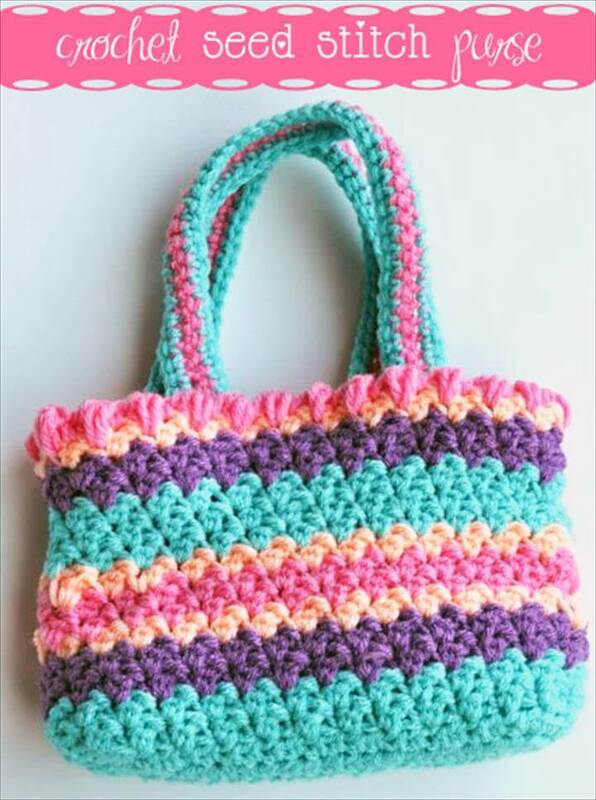 So look gorgeous and lively as spring this spring season with these cute and fun crochet spring crafts. 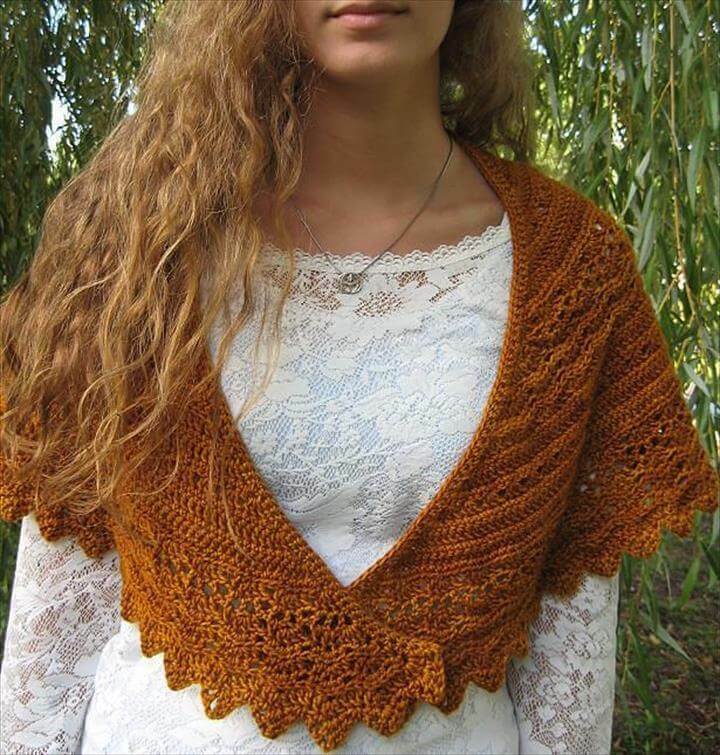 Hats for the heads, scarves for the neck, shawls, ponchos and shrugs for the body and cute gloves for hands there is each and everything in the short round up of the crochet spring ideas. 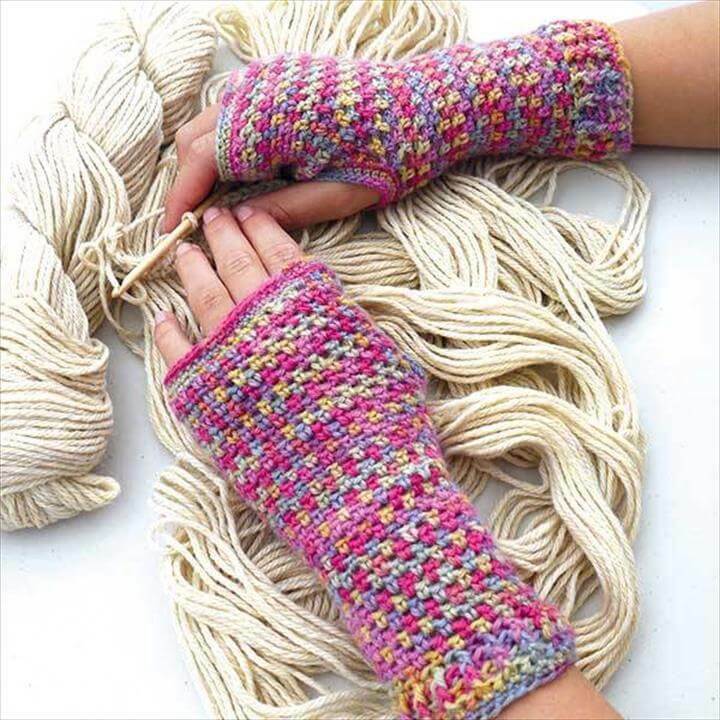 So it’s the easy and pretty way to stay warm when there is chill in the spring air and also spruce up the charm of your personality too. 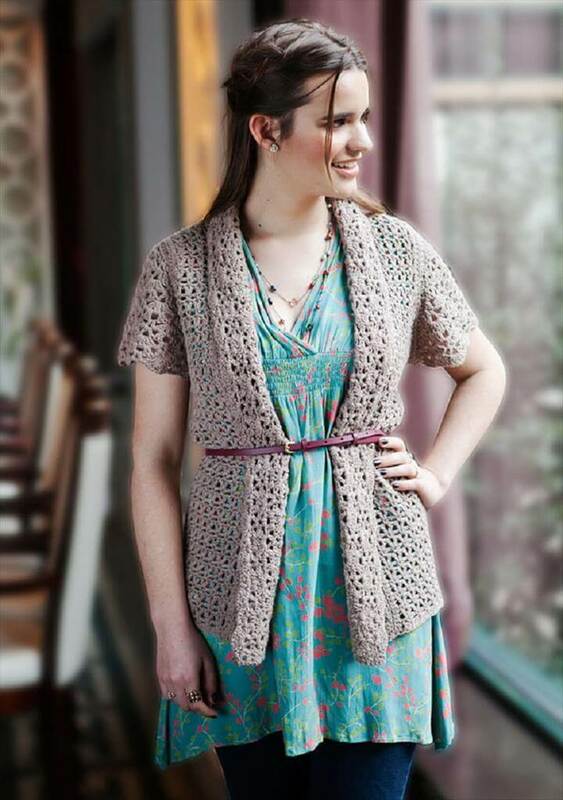 So what are you waiting for just garb the yarn in your favorite color and start collecting the spring dress accessories of your own? 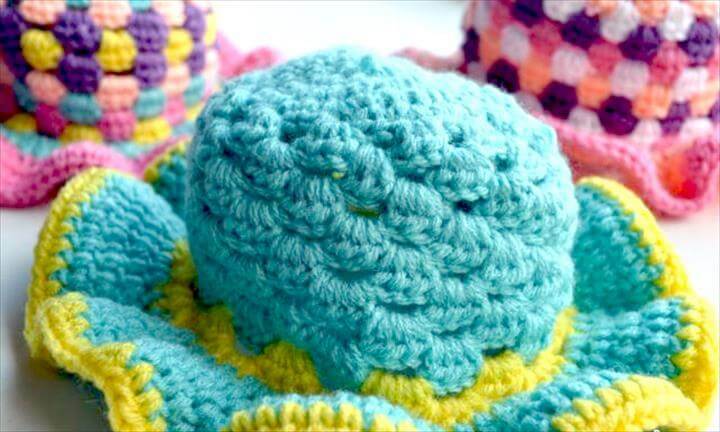 Each of these adorable crochet spring ideas can be explored more with the given source links so that you are able to see the full tutorials and also get the free pattern for your favorite crochet thing among the collection. 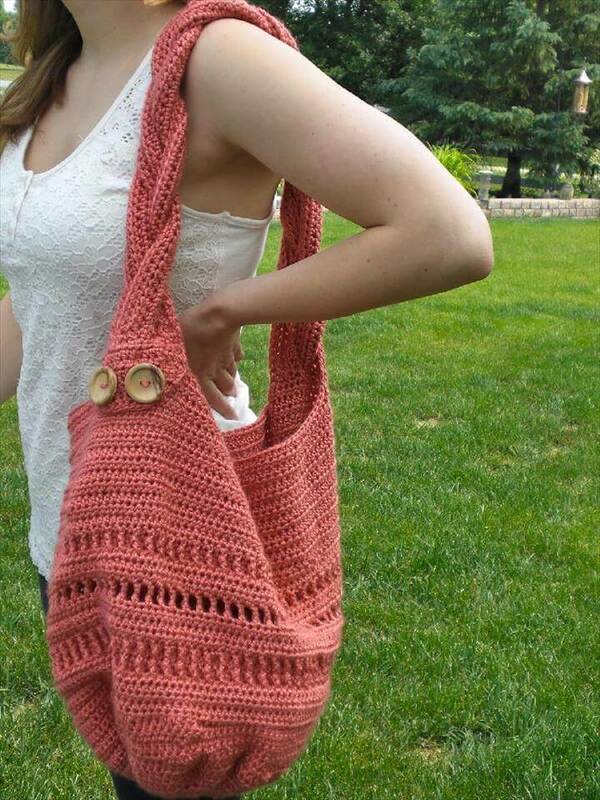 So enjoy some extra amount of beauty and elegance with these crochet spring possessions which would be so much fun and cheap to make yourself at home. 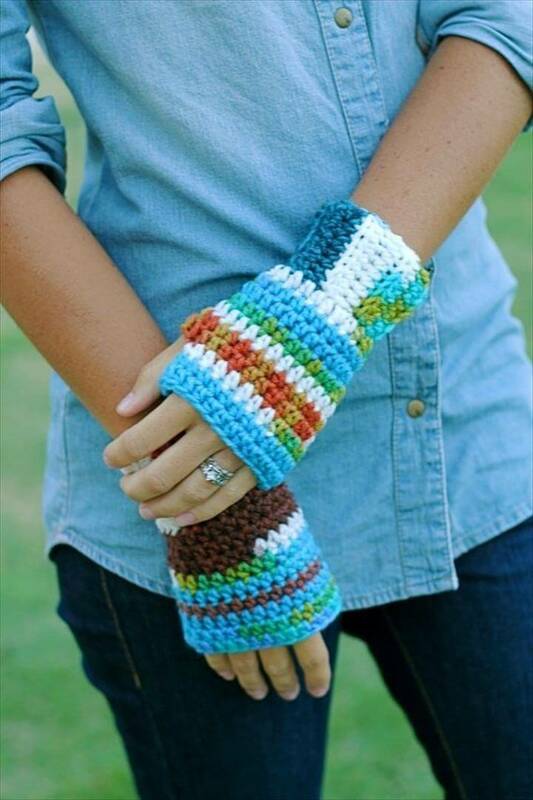 You can also make these accessories to use for the gifting and they would surely make the heartfelt and cozy kind of gift.